On March 4, 2017 we brought a special gift to the Dai An Orphanage. 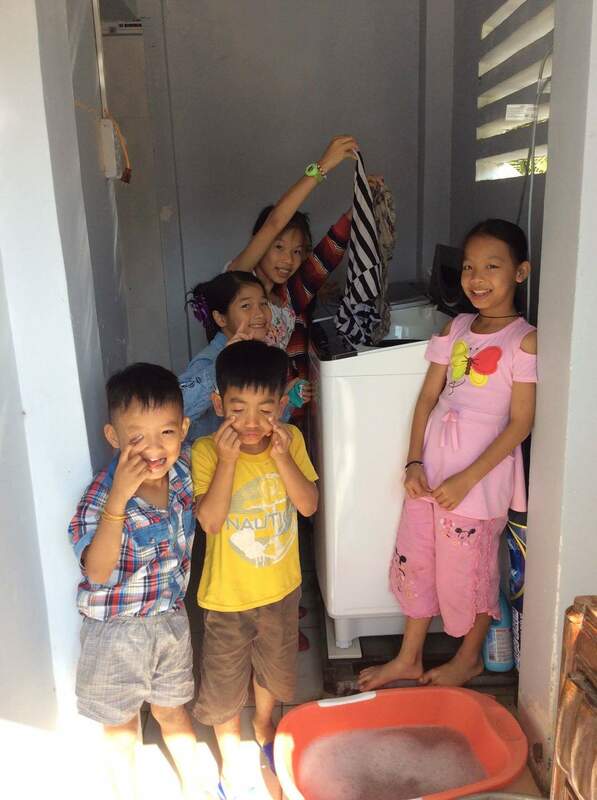 At the request of the caregivers, we provided the orphanage with a new washing machine. 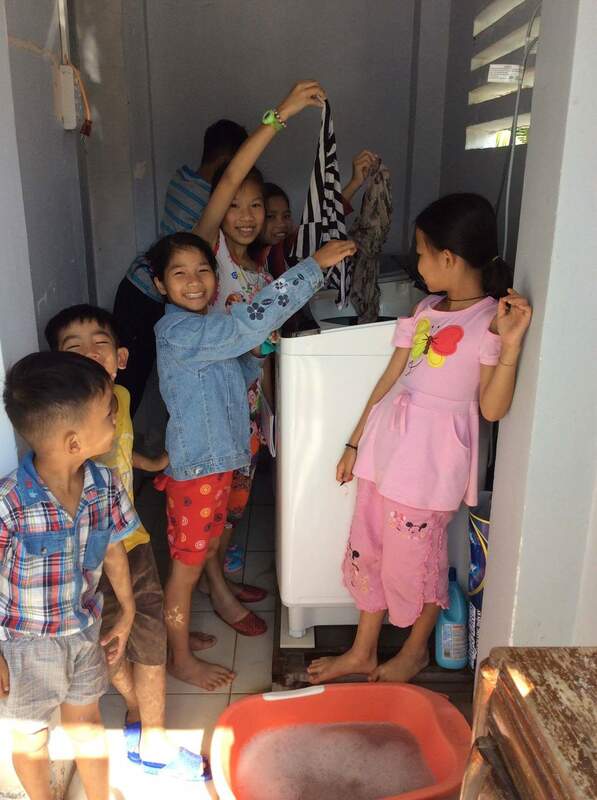 Dai An is a loving home to over 20 young orphans, set in the peaceful countryside to the south of Nha Trang. 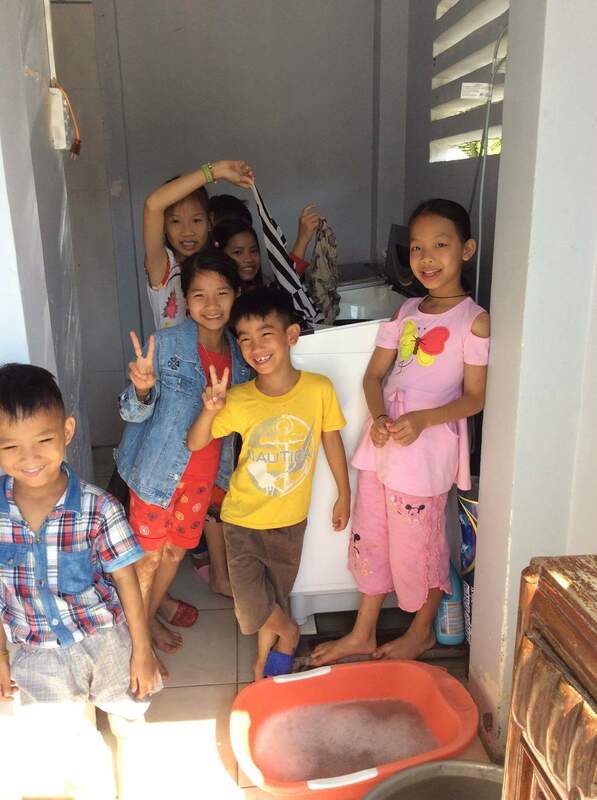 Dai An’s sister orphanage is Sunflower, located in the heart of Nha Trang, which cares for children 12 years of age and older. 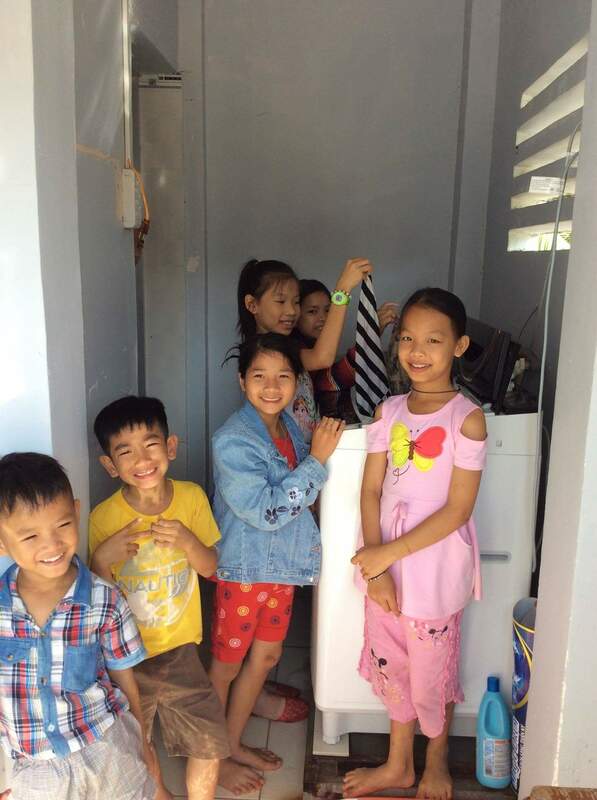 This special gift was provided through the continued support of Sharon Kelly and Stephen Milne.